Anime Boston weekend is happening and in its first day has seen a ton of new announcements from various distributors & publishers. Here is what book publisher Vertical have revealed for their catalogue. Five volumes will be released starting with the first on 25th September 2018. The source material later inspired a live-action adaptation written by Mari Okada. Currently slated for 29th May 2018. 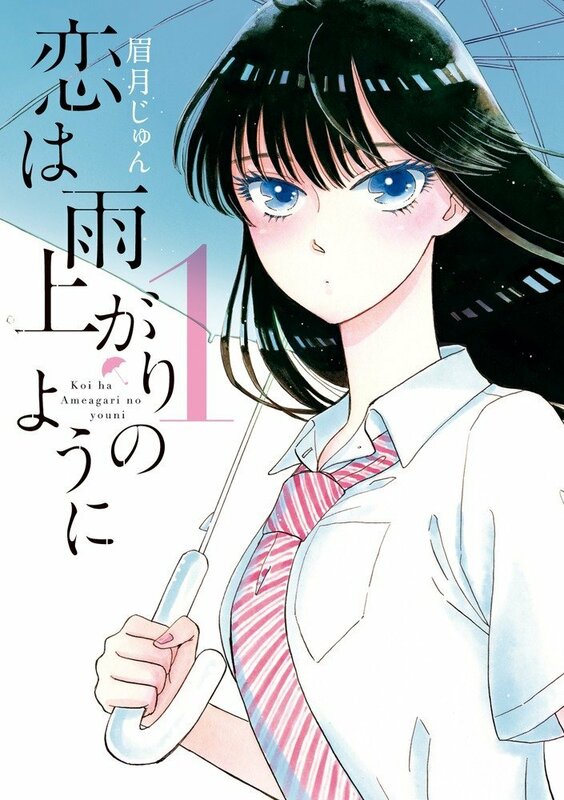 The novel is set at a school named the Virgin Mary Girls Academy, where Itsumi Shiraishi, the beautiful daughter of the school’s director, recently died. 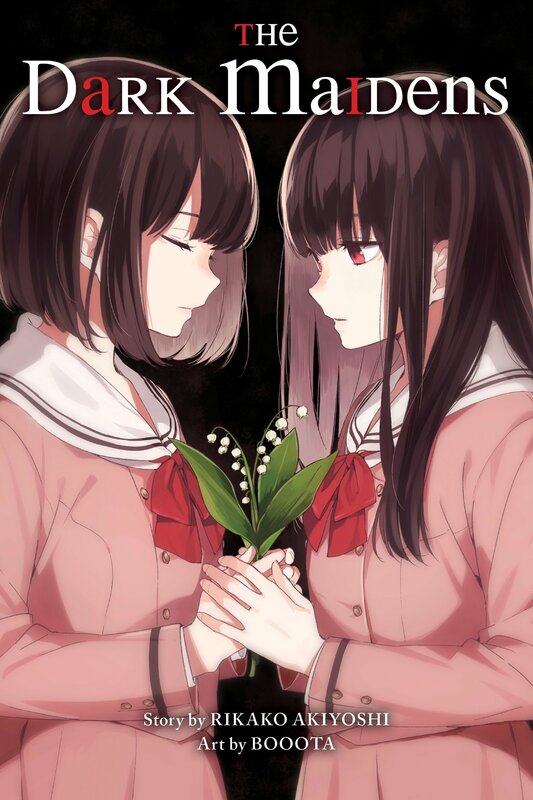 Whether the death was an accident, a suicide, or a murder remains a mystery, known only to the lily that Itsumi clutched in her hand as she died. Rumors begin to circulate that the members of the literature club that Itsumi supervised were responsible for her death. With leadership of the club transferring to Sayuri Sumikawa, the club members continue their practice of reading short stories they wrote to each other. One week, they meet to read stories with theme of “Itsumi Shiraishi’s death,” with each of the five members intent on using their own story to discover who among them murdered Itsumi. The novels will be released in an omnibus format of 3 novels per 1 book. There will be 4 omnibus volumes released in total starting with the first on November 2018. Long ago the masterful swordsmith Shikizaki Kiki crafted 1000 blades, though his twelve final works, the legendary deviant blades were prime among the rest. All with uniquely defined traits, these swords are among the greatest in Japan. Leap forward many decades and arrive at an isolated island, where Yasuri Shichika and his older sister Nanami reside. No exact release date given aside from the mention of sometime around Autumn 2018. Rising-star detective Yuri meets her match when a trusted police confidante, a brilliant psychoanalyst, slightly botches a murder and refuses to claim it for his serial-killer persona. The victim, an enigmatic young woman, turns out to have been no slouch, either. That’s it for the Vertical announcements, a lot of exciting stuff coming soon from the publisher. 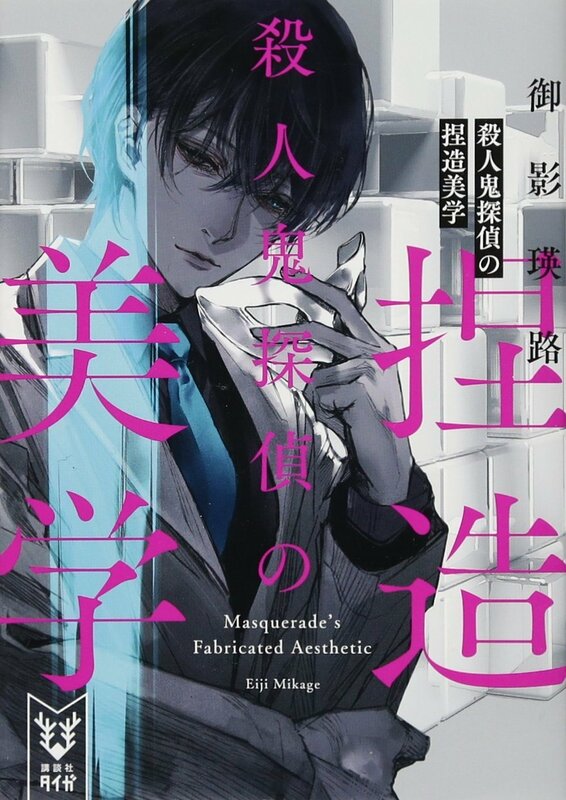 Hardened mystery fans like myself might see through The Dark Maidens’ tricks too quickly but there’s something to be said for the fact the story does draw you in. If you don’t cotton on to its endgame then there’s definitely a compelling story of betrayal and mystery here for fans of the genre. Overall Kabukimonogatari was a real delight. While the series continues to be consistently interesting from volume to volume, this one tries to do something a little bit different and that works well for it. 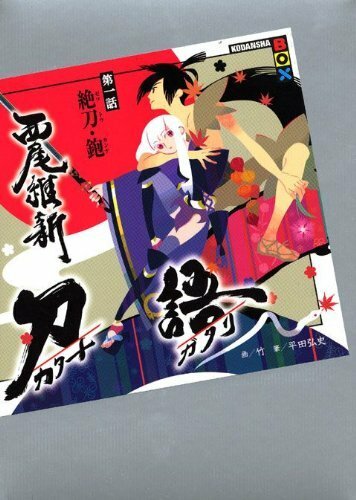 Although Katanagatari doesn’t quite hit the heights of NISIOISIN’s Monogatari franchise, I’m sure fans of his work will still find a lot to like here as this first volume proves an enjoyable read. In fact this series is almost worth checking out just for the incredible effort that has gone into the translation.